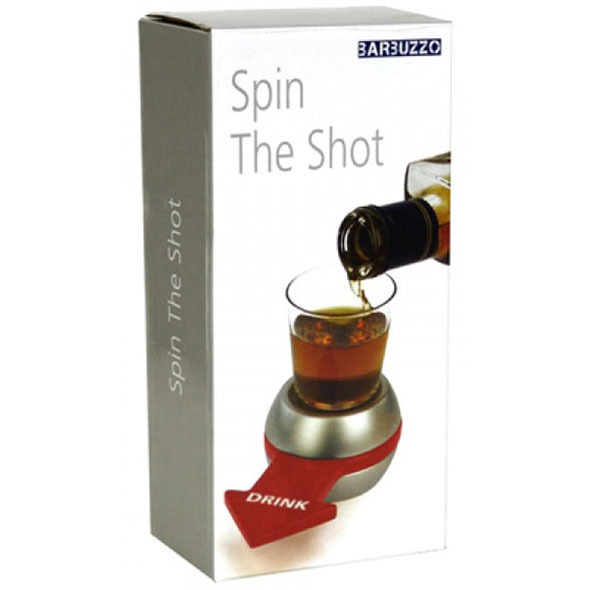 Spin the Shot | Novelty Drinking Game - Great for Parties! Spin the Shot is the newest party game to hit the circuit. 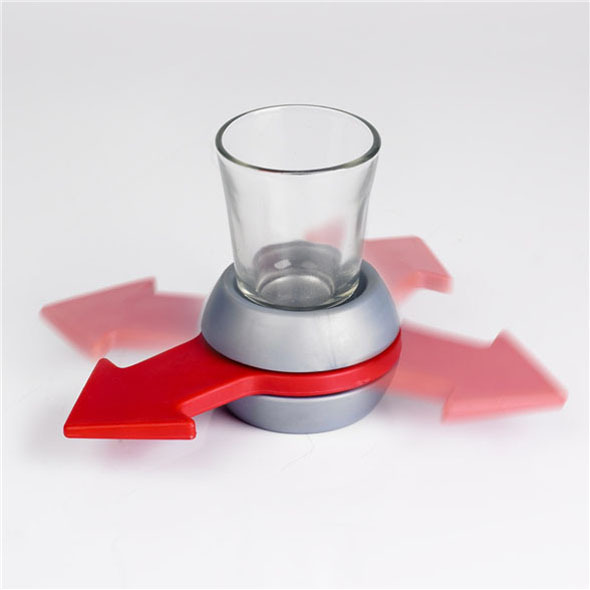 Pour a shot into the shot glass (provided), spin the wheel and whomever the arrow points to must drink! 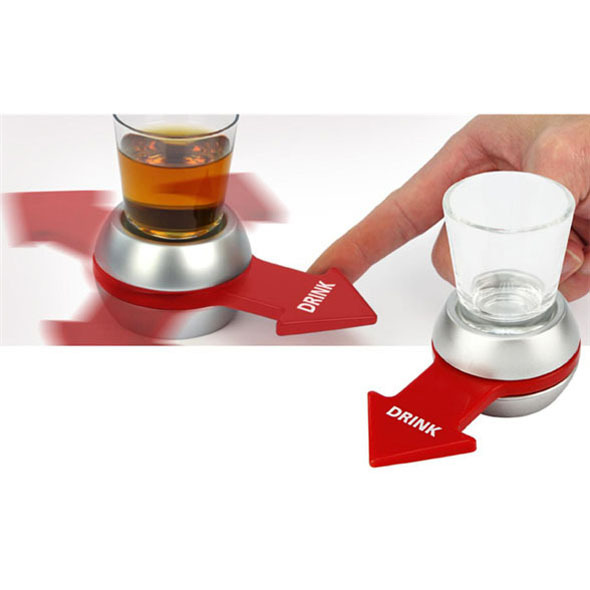 • Create your own drinking games. 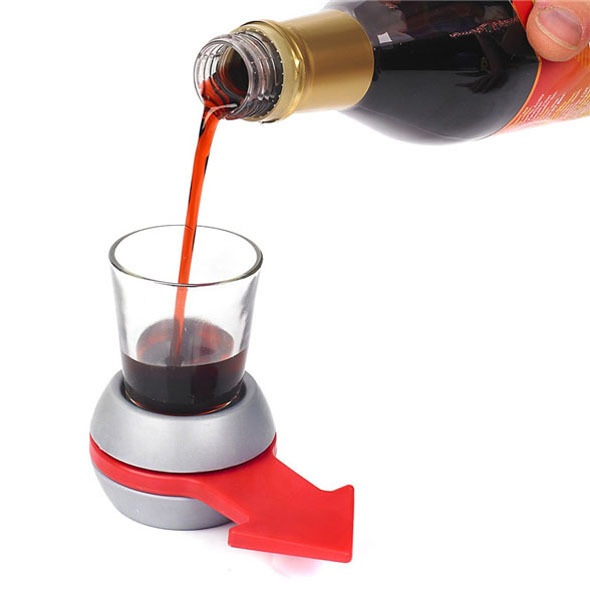 • Glass volume: 50ml (1.8oz). • Glass dimensions: 60mm x 45mm. • Glass material: Non-tempered glass. 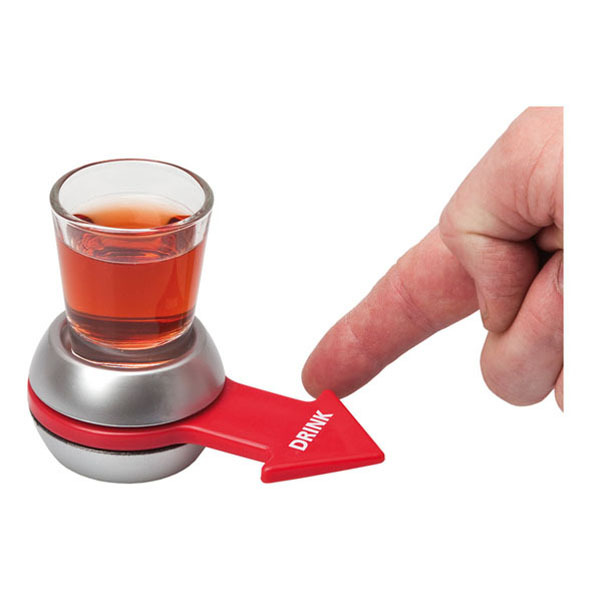 • 1 x shot glass. • 1 x spinning wheel.